Ahh, trail running, the joys of pitting yourself against the great outdoors, just you and a pair of shoes against the wilderness. Nothing quite compares to the feeling of flying along a trail, skipping over logs and rocks, flowing downhill like a stream, then attacking the uphills with gusto! 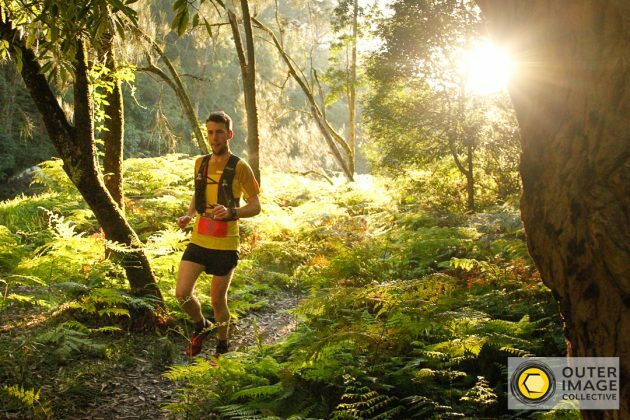 Now days there seems to be trail running events every weekend, so then the question is raised, which do we put our hard-earned cash into? 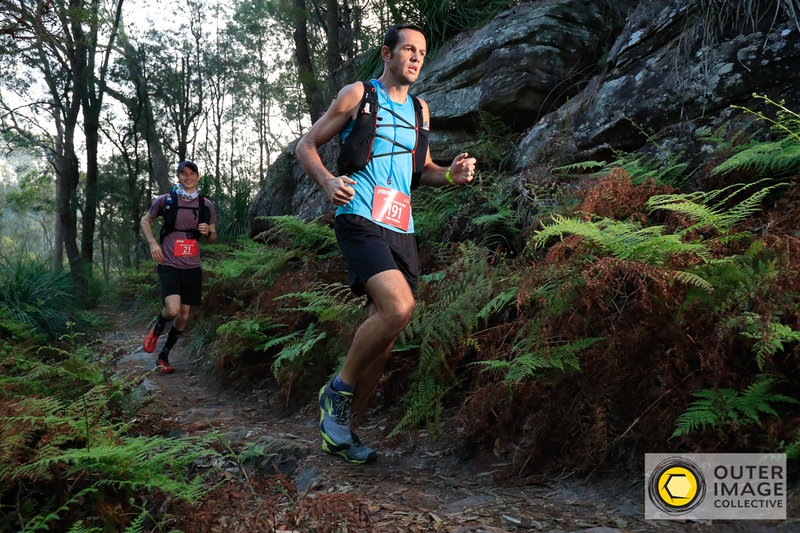 Well, we have the answer, the Jabulani Challenge of course, whether it be the 12km, 22km or 45km course you set your sights on. 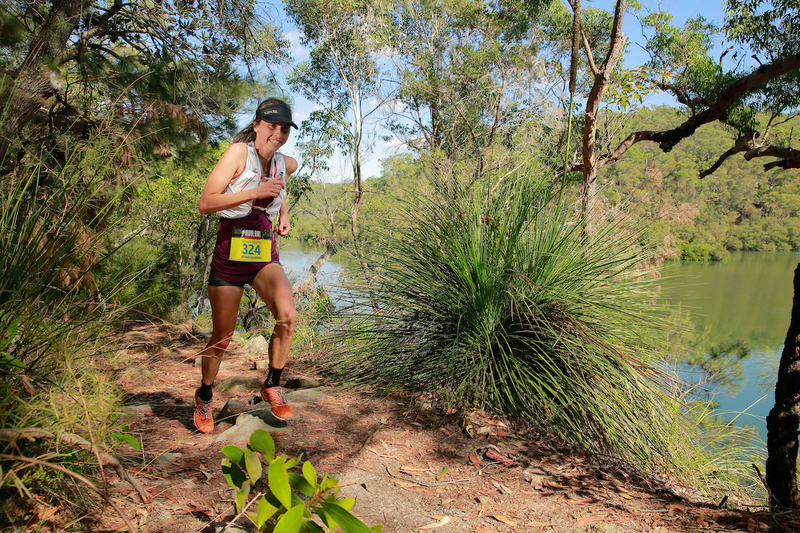 Set in the weekend playground of thousands of locals in Ku-Ring-Gai Chase National Park, this is what trail running is all about. Consisting of a stunning course featuring some famous local trails like the Gibberagong and Warrimoo Track and running directly alongside the beautiful Cowan Creek then finishing at the historical Bobbin Head, this is where you want to be come early-April. 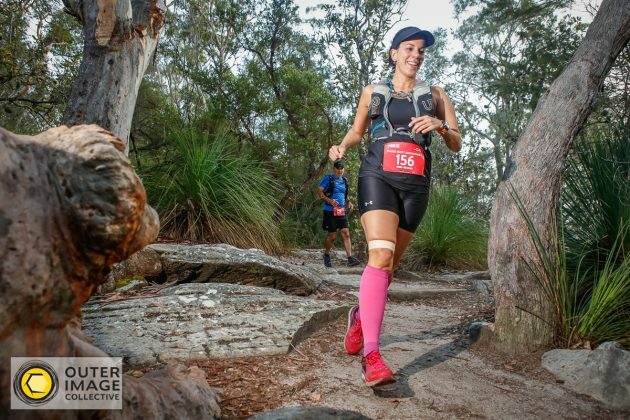 As a added bonus not only will your entry fee get you a trail running event of the highest order but you will also be contributing to a very worthy cause. The Stellenbosch Community Development Programme is a volunteer founded and run organisation that is committed to helping young disadvantaged children in South Africa. 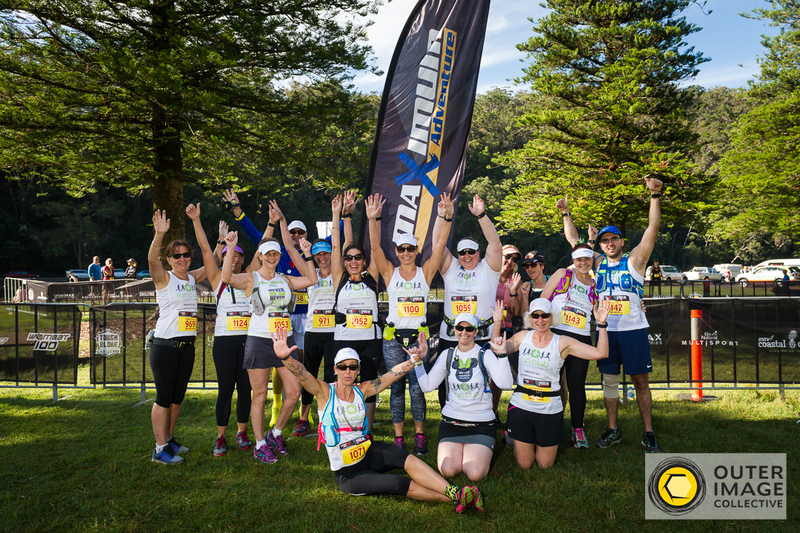 The Stellenbosch Community Development Programmeis a direct beneficiary of the Jabulani Challenge, which takes it’s name from the Zulu word for ‘Be Happy’ and that is something you will definitely be on the 6th of April at the Jabulani Challenge…HAPPY!